This multi-part guide will show you how to install the latest baseline version of Configuration Manager from Microsoft. The latest available baseline version at the time of writing is System Center Configuration Manager (Current Branch) version 1902. SCCM 1902 is the latest baseline version and contains many bugfixes (and quality fixes) as detailed here. I blogged how to upgrade to 1902 here. Baseline media is used to install new ConfigMgr sites or to upgrade from supported versions. For more information about what baseline versions are and why you need them, I'd recommend you read my blog post here. Note: The SCCM 1902 Current Branch media is not yet available on MSDN or VLSC. When the new baseline media is released I'll update this note. In the meantime you can download the baseline media ISO from the Microsoft evaluation site here. This will be the same media that will make it's way to MSDN and VLSC. Once downloaded, extract the media to C:\Source\SCCM1902. After the reboot, open Server Manager again to do the Post-deployment Configuration for DHCP Server. Click Close when done. That's how to configure ADDS and DHCP manually. To configure ADDS, DNS and DHCP automatically, use the ConfigureADDS.ps1 PowerShell script. Note: I'd recommend that you reboot the server before running the script in case any pending operations like Windows Update are in progress as it may effect the results of the script below - I have not (yet) added in any detection for pending operations. 2. Edit the variables in lines 17-32 as desired before running. Once the script is run, it will automatically reboot the server, and after you logon, it will complete the DHCP server installation. Using PowerShell to automate things is the proper way to do things as a server admin. 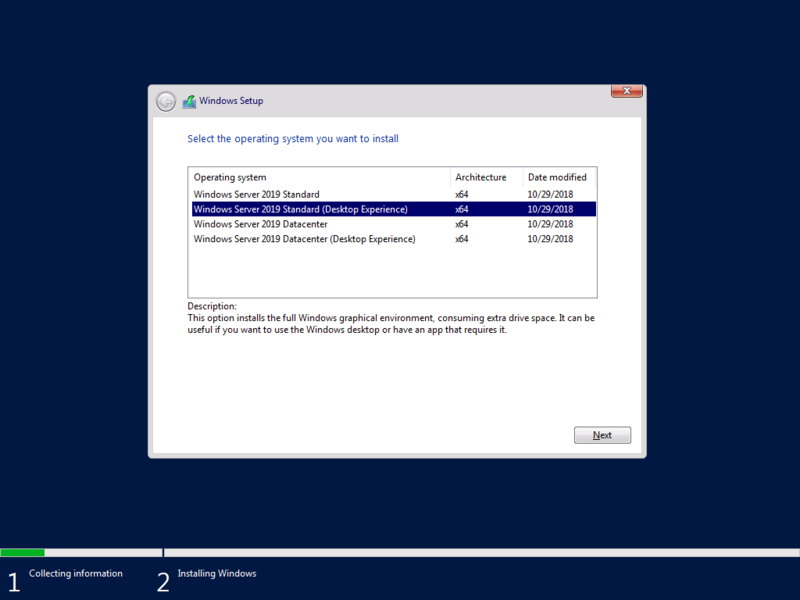 Please join me in Part 2 of this multi-part guide where you will continue setting up your new Windows Server 2019 lab with SCCM 1902 Current Branch.